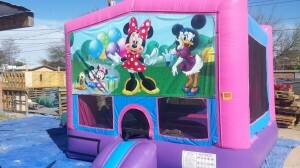 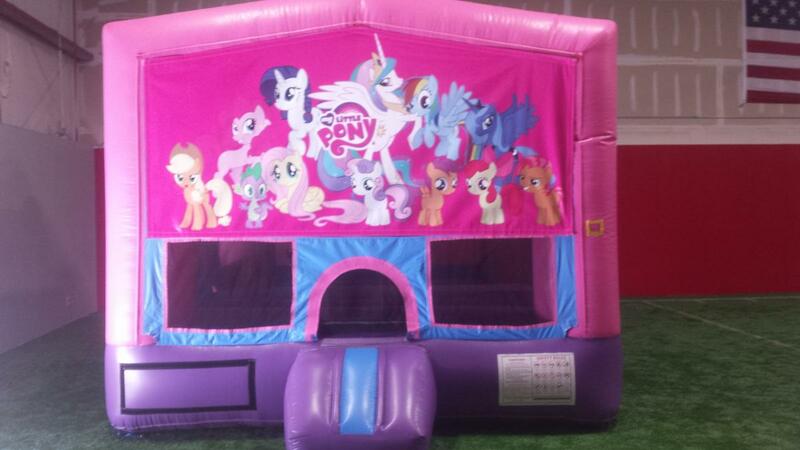 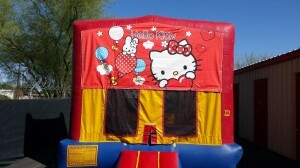 Here at AJ’s Jumping Castles we have all the best bounce houses to make your party an instant hit. 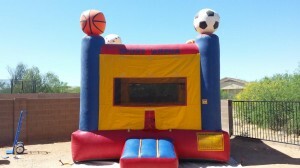 With fun themes like tropical bounce houses, sports themed bounce houses, and castles, there’s a perfect match for your child’s interests and party theme. All of our bounce houses feature a large bounce area, sized just right for little jumpers, which provide endless hours of entertainment and exercise. 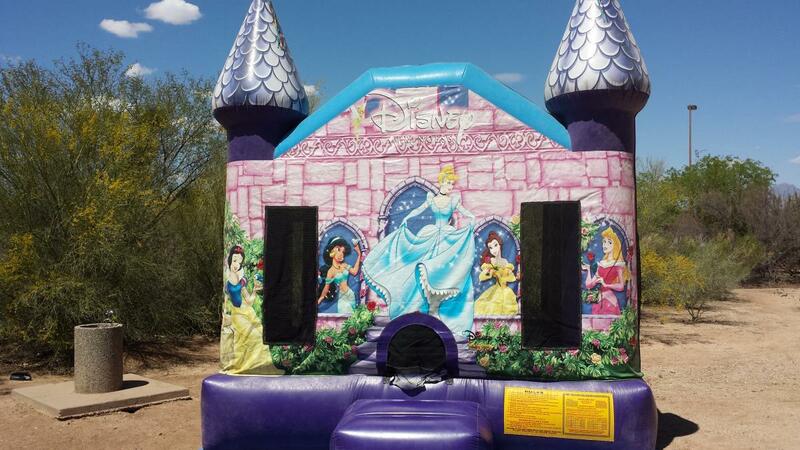 With delivery, setup, and takedown included, all you have to do is provide the guests, and we’ll deliver a fun and safe experience. 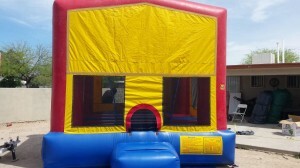 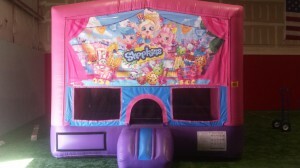 Bounce houses are the foundation of the inflatable industry, and are our most popular type of rental unit. With plenty of selection, and party rentals like canopies, tables, and chairs to boot, it’s easy for little partygoers to jump back and forth from birthday cake to boundless fun. •	Birthday Parties - There’s no better way to show your little tyke that you love him or her than a bouncing house to match the perfect birthday theme. 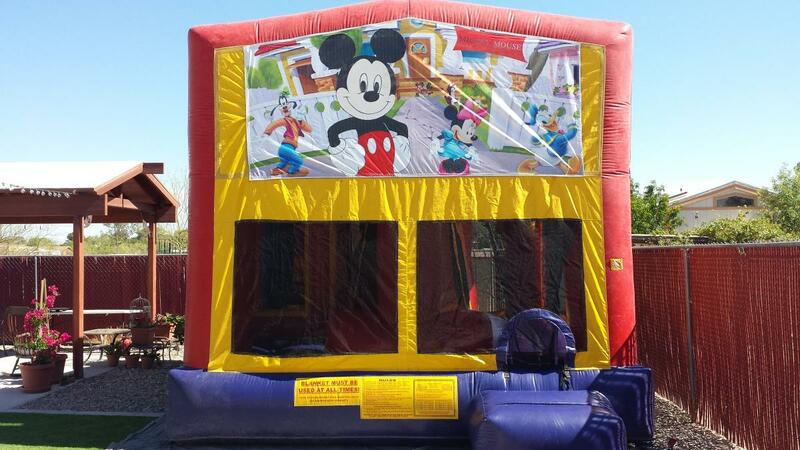 •	Children’s Events - No matter what kind of event, for organizations like children’s clubs, sports teams, and social groups, inflatable bounce houses provide a perfect outdoor activity that entertains for hours. •	School Functions - You can treat energetic young minds to a fun day of play with our safe and exciting party rentals. 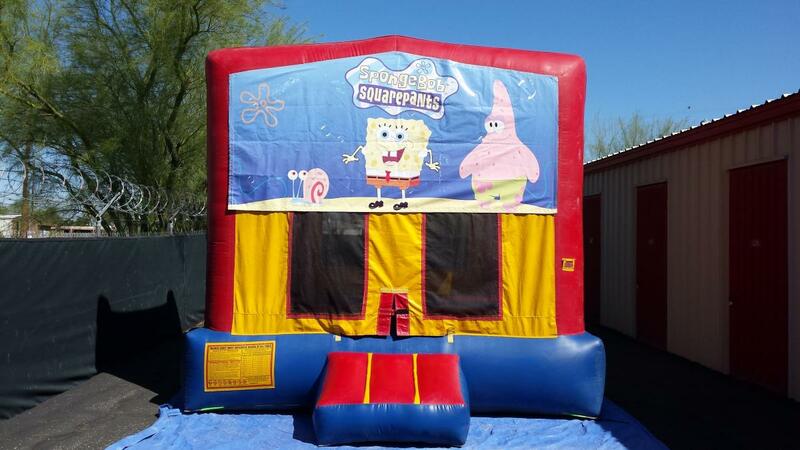 •	Church Events - When adults and children mingle, a bounce house is a great way to entertain – as long as our inflatables are under careful adult supervision, of course! 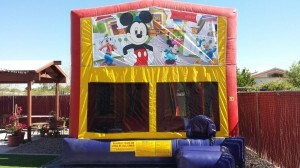 •	Family Days - Family events such as corporate family outings and family reunions are all the more fun with a special treat like a themed inflatable bouncer. 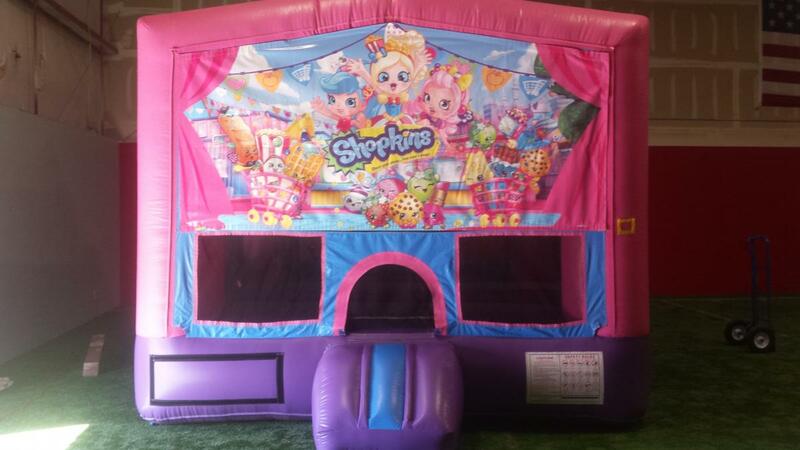 Our bounce houses are the perfect outdoor activity, and can even be setup indoors for certain venues. 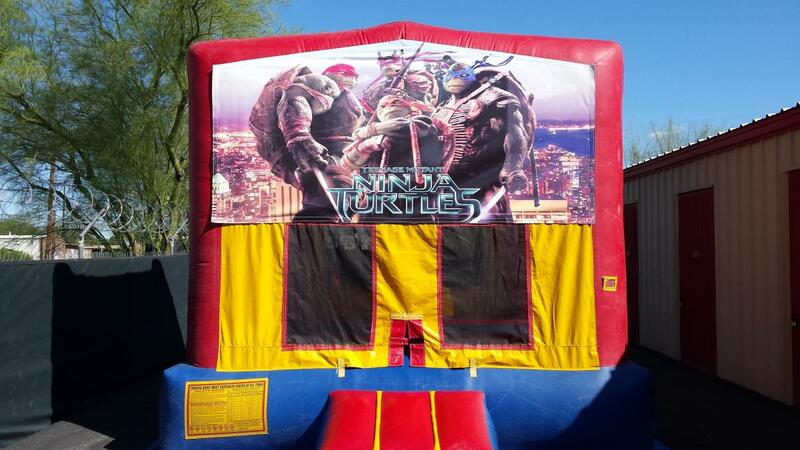 Contact AJ’s Jumping Castles today to make your Tucson, AZ, party or event entertaining and exciting!